Recent Arrival! CARFAX One-Owner. Clean CARFAX. 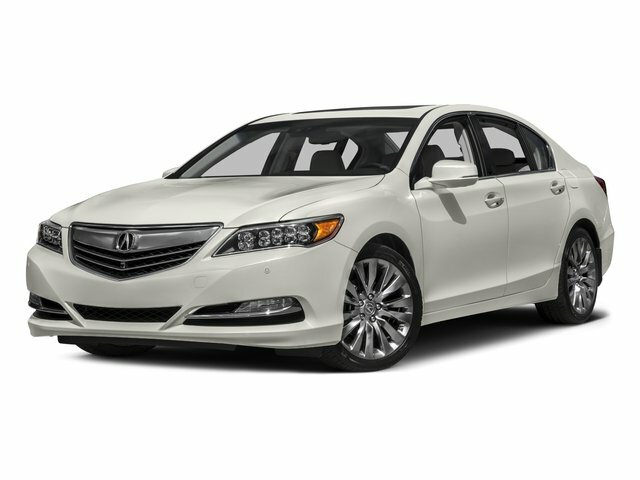 29/20 Highway/City MPG** pewter gray met 2018 Acura RLX 3.5L V6 SOHC i-VTEC 24V 10-Speed Automatic Southern Motors Acura... Giving you your BEST Deals since 1929.